Sounds like this should be a great event - and what a great cause it is - hats off to the organizers and everyone helping to put it together. While I won't be able to go, I have purchased tickets to donate up to the cause and if you are so inclined, you can too. Grace Lee Boggs is an Asian American social activist, writer, philosopher, and feminist who focused her efforts on women and people of color for over seven decades, specifically the struggles of the African American community during the Civil Rights Movement and Black Power Movement. Grace Lee Boggs is now 99 in hospice care and in need of assistance. 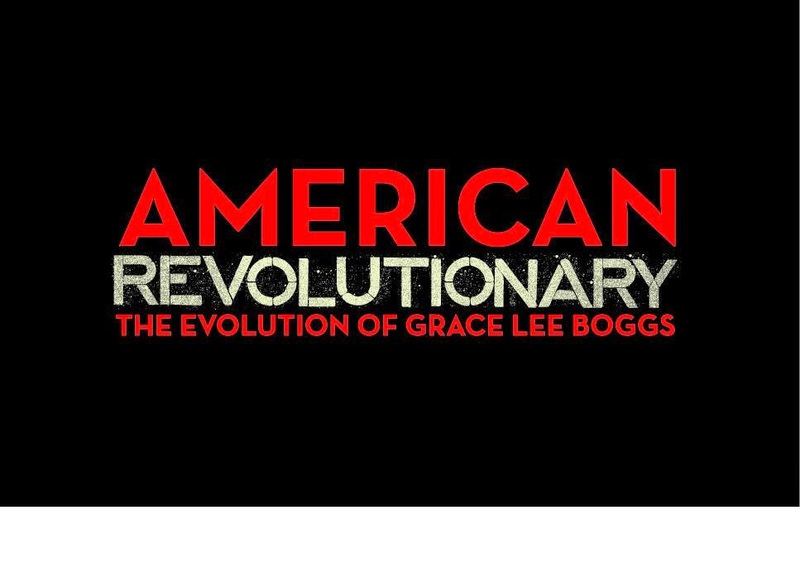 Come join us for a night honoring the contributions of Grace Lee Boggs with a film screening of "American Revolutionary: The Evolution of Grace Lee Boggs" and a silent auction! This event will also be an opportunity to promote community and facilitate discussion. In the face of present injustices, an event like this - in addition to others that have been occurring throughout the Twin Cities - can help build our communities' strength and voice by bringing us together in celebration and in action. Suggested Donation is $25; More if you can, less if you can’t. No one will be turned away. 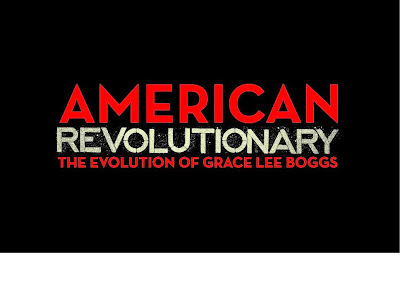 7PM - Introduction/Opening Performances, Screening of "American Revolutionary"